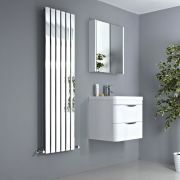 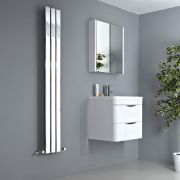 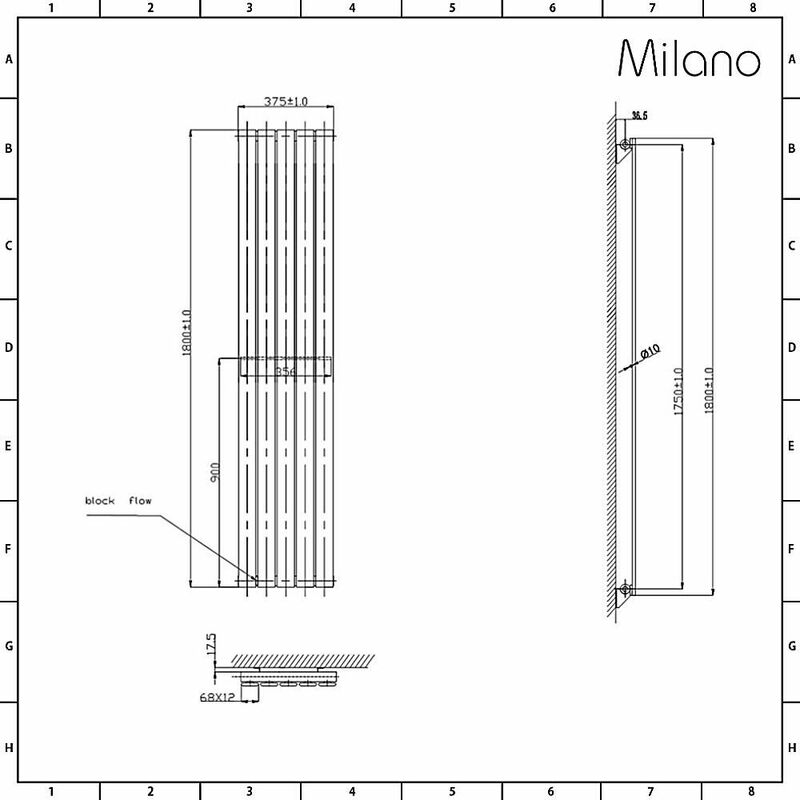 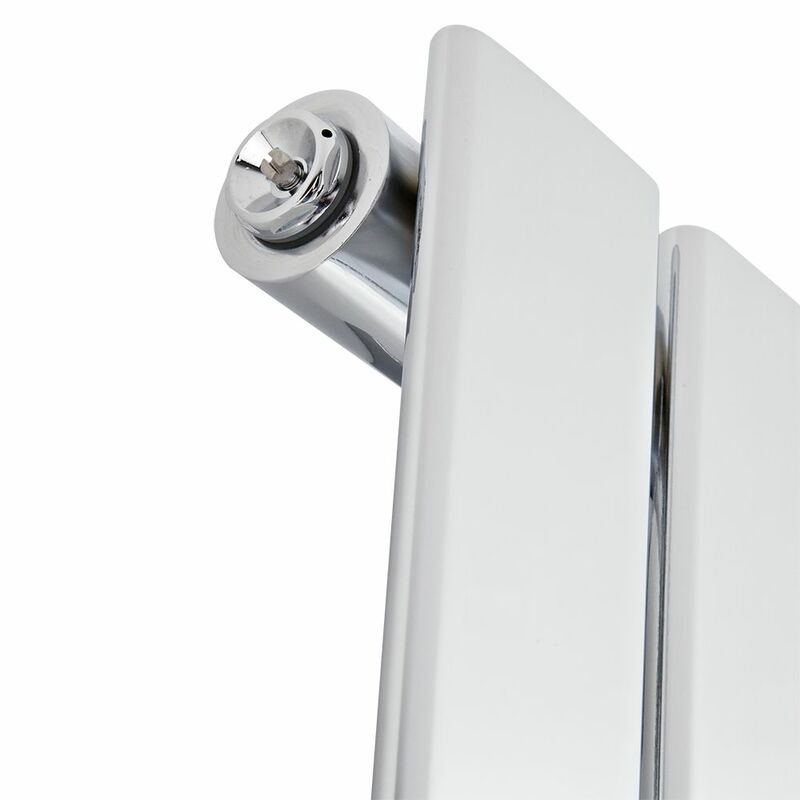 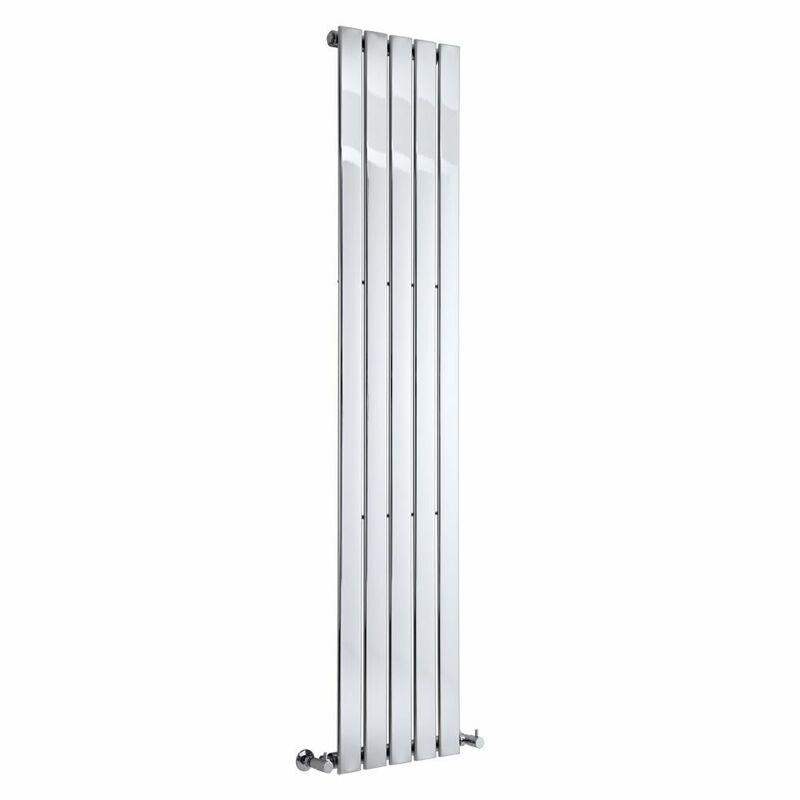 Heat your bathroom or kitchen in style with the simply stunning Milano Alpha 1800mm x 375mm chrome vertical designer radiator. Featuring a super-sleek design, this designer radiator has been crafted from premium quality steel for guaranteed durability. 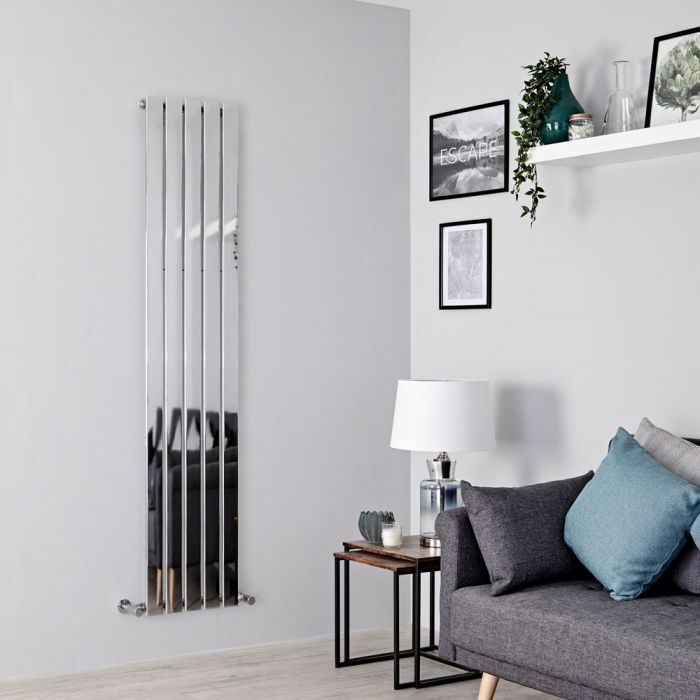 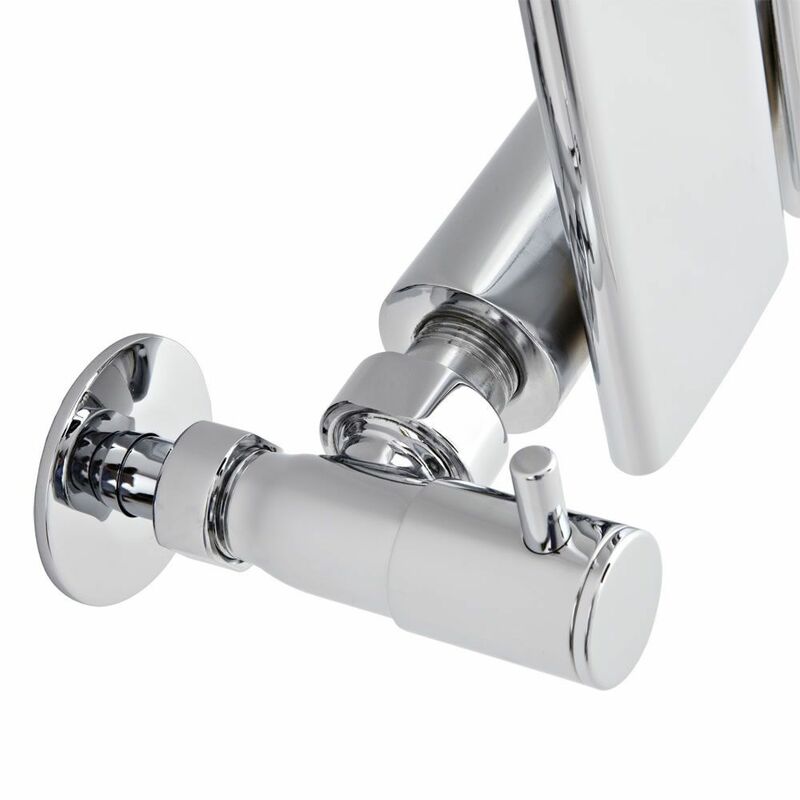 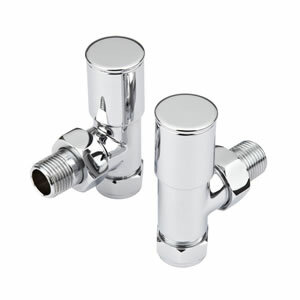 It has a hard-wearing chrome finish that works well with any décor, and tall flat panels for a minimalist and contemporary look. 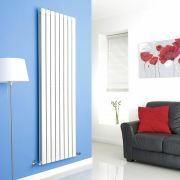 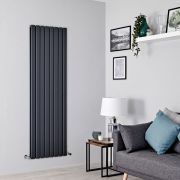 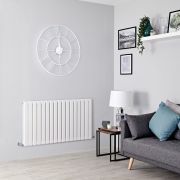 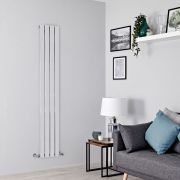 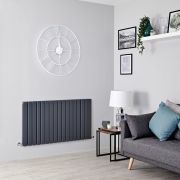 The tall vertical design of this radiator maximises space and provides an alternative to standard horizontal radiators.